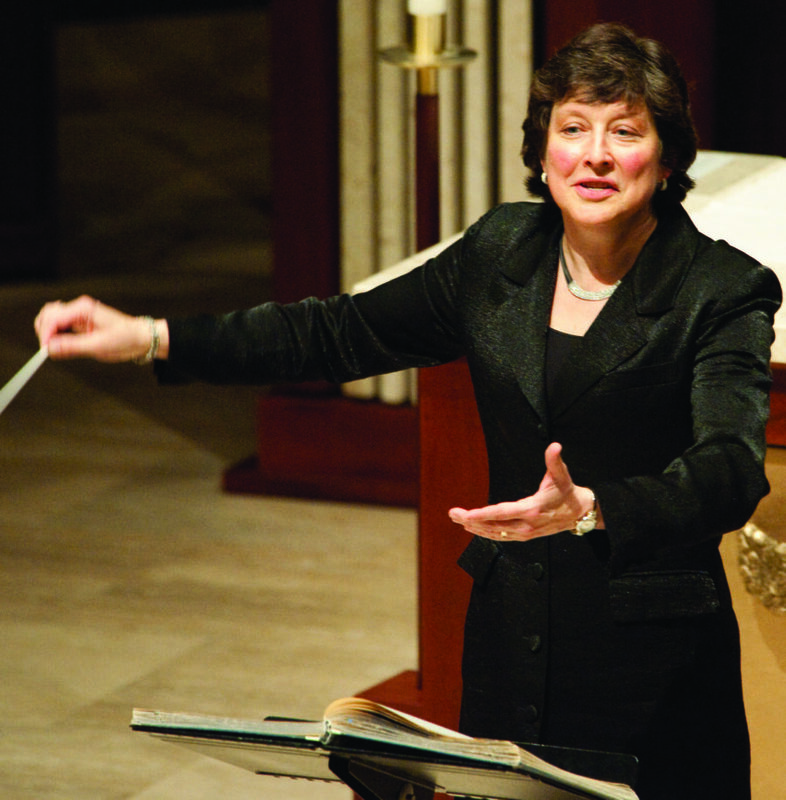 In May 1995, conductor Kathy Saltzman Romey was named the Minnesota Chorale‘s fifth artistic director, after serving as associate artistic director of the Minnesota Chorale from 1990 to 1994 and as acting director during the 1994-95 season. She has prepared the Chorale for performances with both the Minnesota Orchestra and The Saint Paul Chamber Orchestra under the baton of conductors Osmo Vänskä, Edo de Waart, Eduardo Mata, Roger Norrington, Christopher Hogwood, Hugh Wolff, John Harbison, Helmuth Rilling, Bobby McFerrin, Eiji Oue, and Robert Shaw. She also developed and coordinates Bridges, the Chorale’s nationally recognized community engagement program. Romey graduated with a Bachelor of Arts degree in music from the University of Oregon. She continued her studies in Frankfurt, Germany under internationally known Bach scholar and conductor Helmuth Rilling, receiving an artistic degree in choral conducting from the Frankfurt State Conservatory of Music in 1984. During her five years in Germany, she assisted Dr. Rilling at the Memorial Church in Stuttgart, was a member of Rilling’s professional choir, the Gaechinger Kantorei, and worked on the staff of the International Bach Academy.